Experience the beauty of South East Qld with us. Prestige Day Tours is a locally owned small business, founded in 2015 by Nev and Cheryl Profke, who are both long-term Brisbane residents. We provide intimate local knowledge and commentary for your tour as well as fully-escorted sightseeing, resulting in a more personalised and memorable experience. Nev is our Executive Driver. 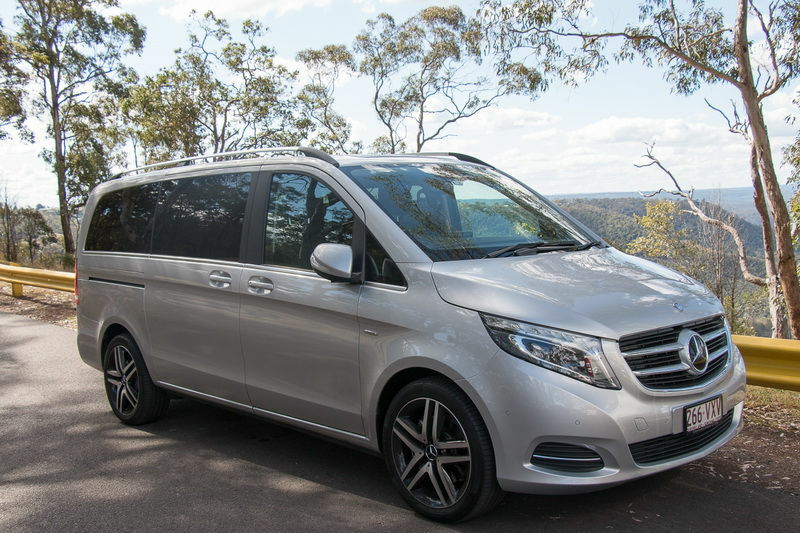 With extensive knowledge of the road systems in and around Brisbane he will navigate you to and from your destination smoothly and comfortably in one of our prestige Mercedes Benz vehicles. Cheryl manages our bookings, ensuring that your day will run smoothly and joins us as Tour Host and on-board Photographer whenever possible. We also have access to the services of a translator, who speaks several Asian languages, who can assist when required. Please provide as much advance notice as possible, if you require this service. 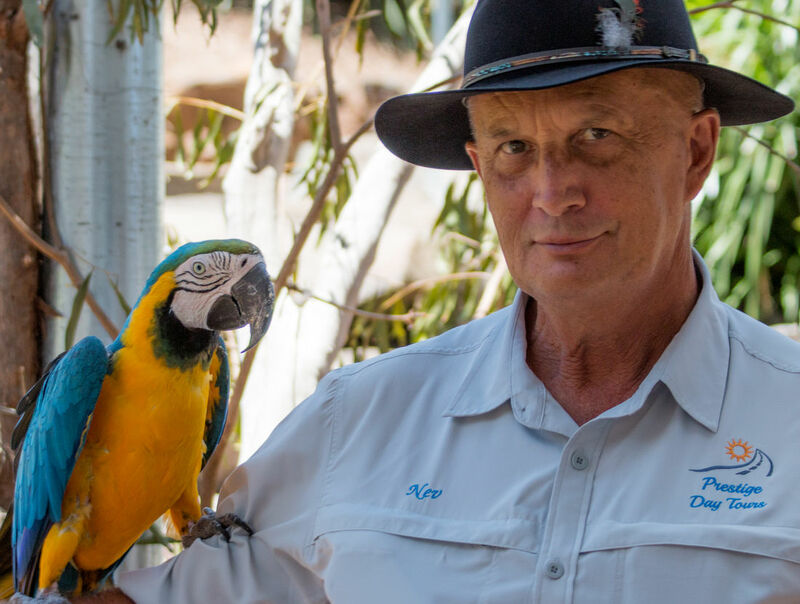 Prestige Day Tours is a fully accredited Australian Tourism Business and has full Queensland Government Operator Accreditation. Our drivers hold the relevant Industry Authority card, so you know you are in safe hands with us. 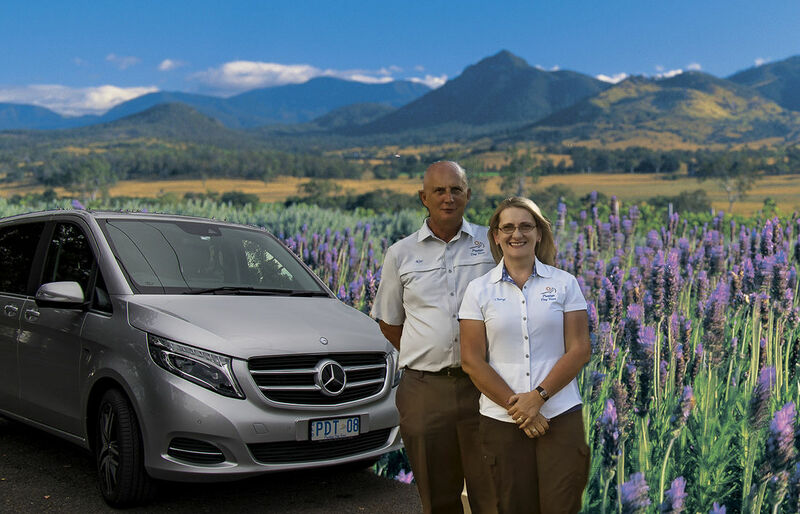 We are passionate about providing an extraordinary customer service experience and our aim is to provide you with a memorable day out during your time in our beautiful home town of Brisbane, or the surrounding regions of the Gold Coast, Sunshine Coast and Scenic Rim. Our Small Group Tours are generally limited to a maximum of six* passengers per vehicle, so you can be assured of a personalised experience in complete comfort in our luxury vehicles. We aim to show you as much as possible in the time available, so our tours are mostly sightseeing, with some easy rainforest walks. *We can however, accommodate larger groups, up to a maximum of 14 passengers with our luxury vehicles. Please contact us for quote for larger groups, as we can also partner with other operators. Please note: For tours that vist local wineries, all guests must be 18 or over. 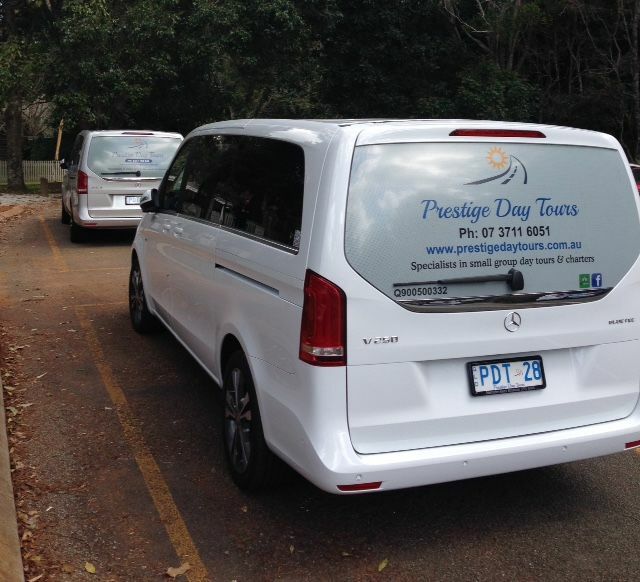 Prestige Day Tours has full Queensland Government Operator Accreditation. Operator No. Q90055332. We also have ATAP accreditation. C.A. Profke & N.E. Profke trading as Prestige Day Tours - ABN 58 360 595 432. Scenic Rim Eat Local Accreditation Program. Our aim is to provide the standard of service that we expect to receive when we are travelling. We'll keep you updated on the days' itinerary and let you know if any details need to change. We'll ensure that your day is comfortable, relaxed and memorable for all the right reasons.